Stay in the game and on the move. 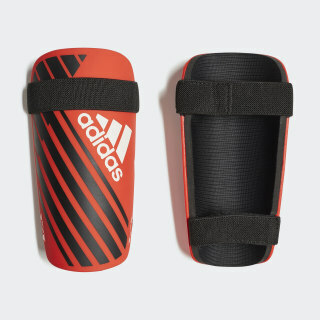 The tough shields on these soccer shin guards curve around you to absorb impacts. The EVA backing adds cushioned comfort. Straps at the top and bottom keep the guards in place and help adjust the width of the shields for a better fit.